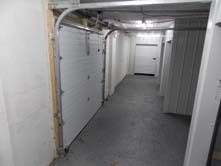 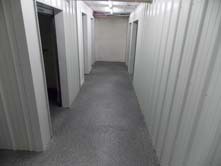 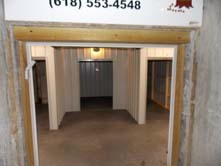 Robinson Self Storage was started in March of 2014 to offer the town of Robinson centralized affordable storage solutions. 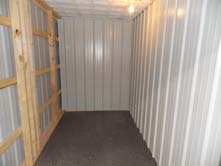 We decided to offer both longterm and shortterm lease agreements; perfect for Frontier Community College students or anyone who needs easy affordable storage. 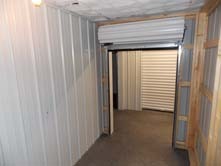 Robinson Self Storage set me up with a small unit to store my college stuff in over the summer. 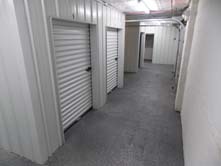 Very affordable and they even arranged to pickup and move my stuff into the unit.